Lifetime Oil Changes with any purchase of vehicle. No Dealer fees!! THIS IS A REAL BEAUTY!! A MUST-SEE!! 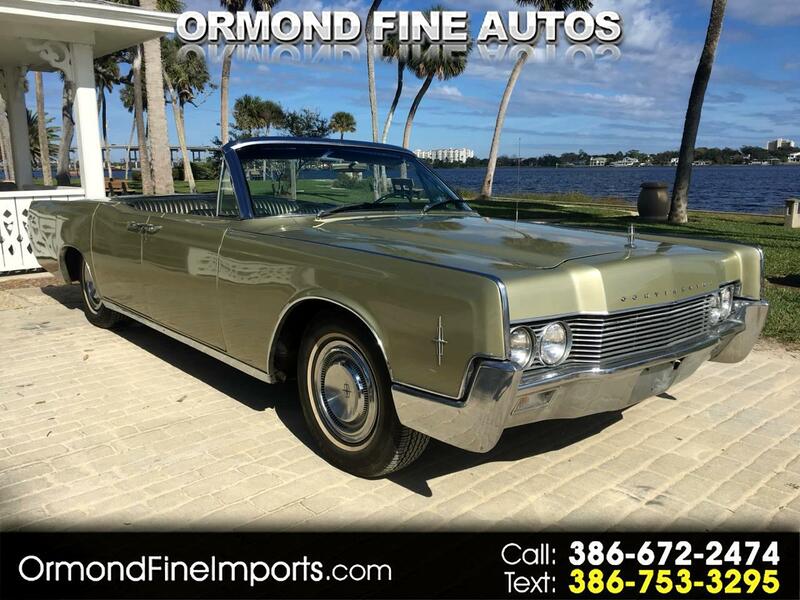 Message: Thought you might be interested in this 1966 Lincoln Continental.